Author, Linda Benedict Jones. Publisher, Prestel, 2014. 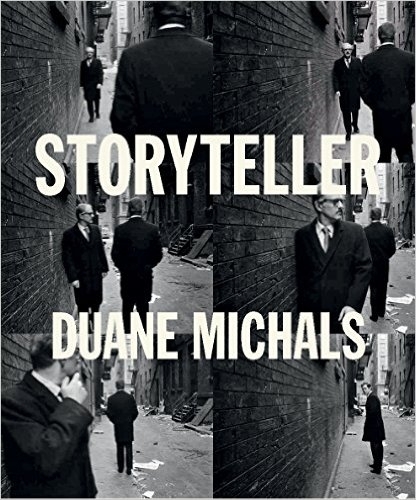 Accompanying a retrospective of the pioneering photographer, this volume of more than 75 original works will thrill Duane Michals aficionados, while introducing younger viewers to an innovative artist who redefined the role of the photograph in artistic expression.